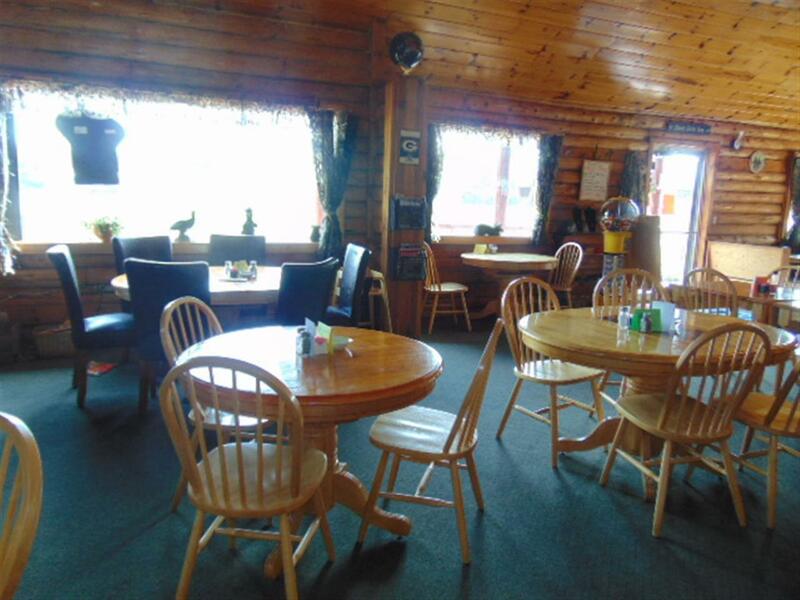 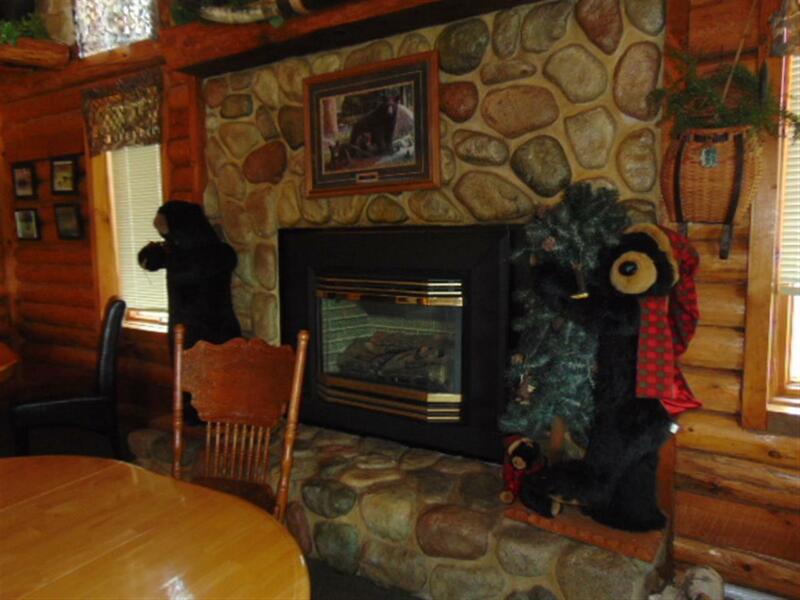 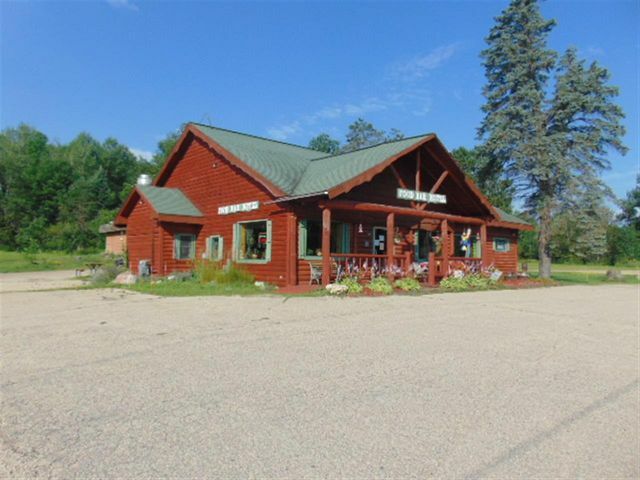 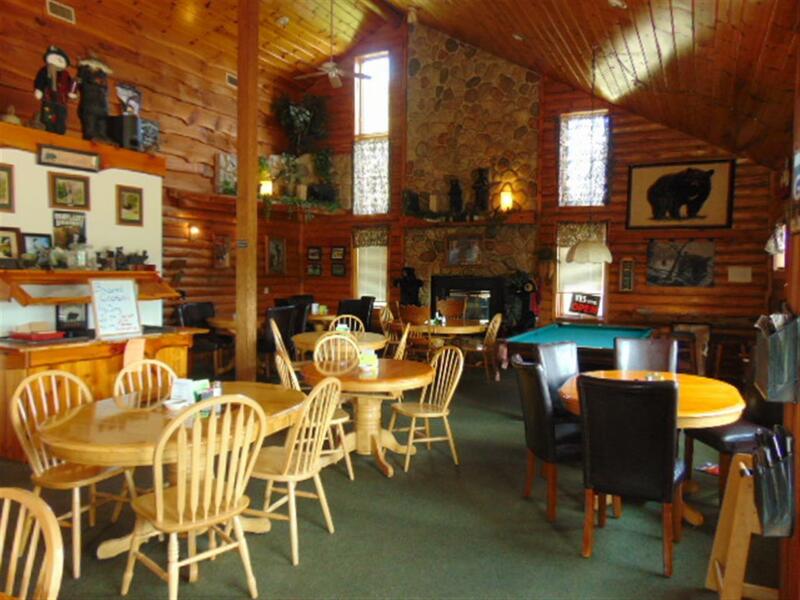 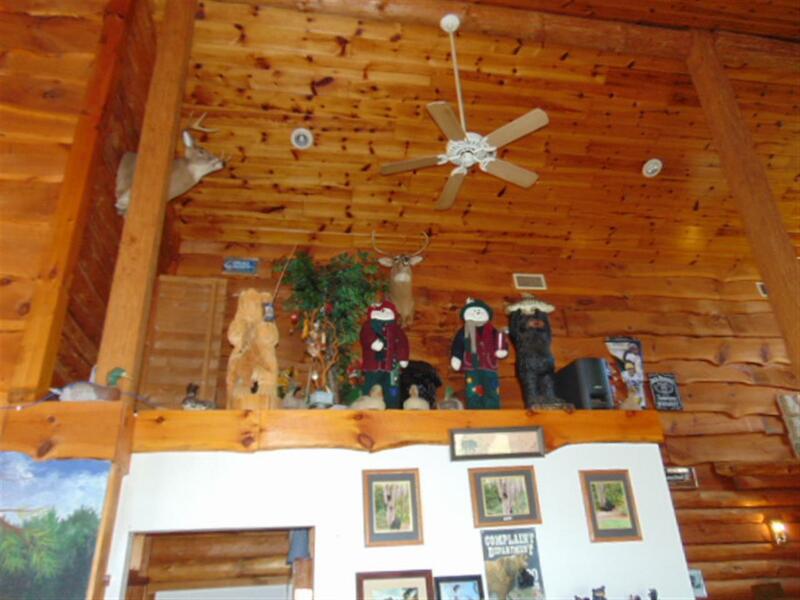 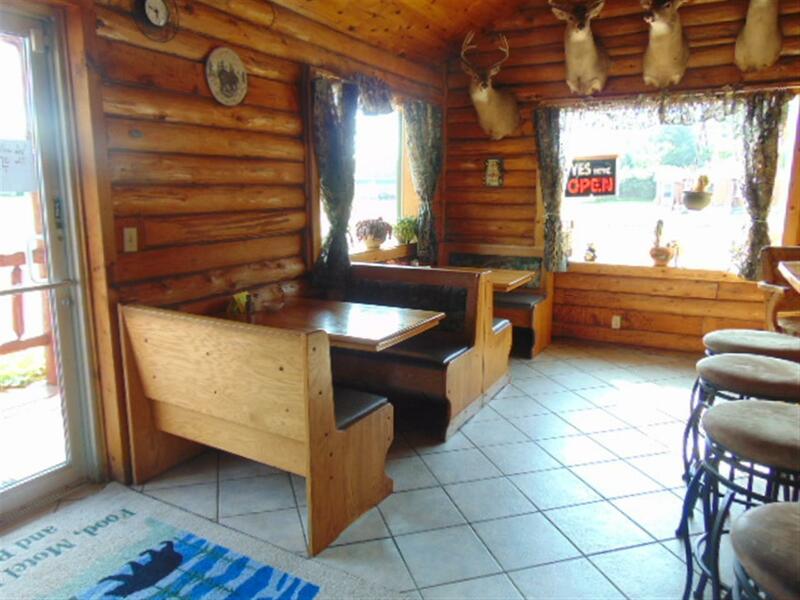 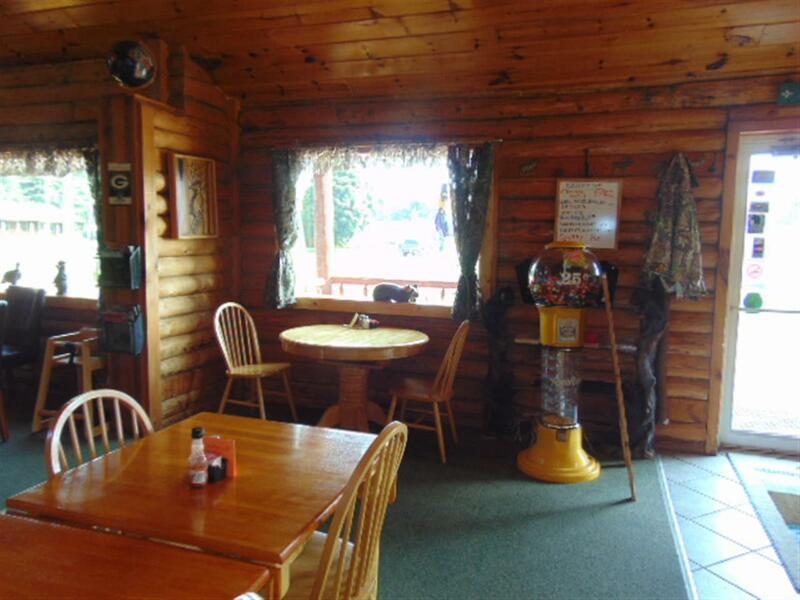 Owner's Loss -YOUR GAIN A Fully equipped Rustic Log Restaurant with seating for 50 plus. 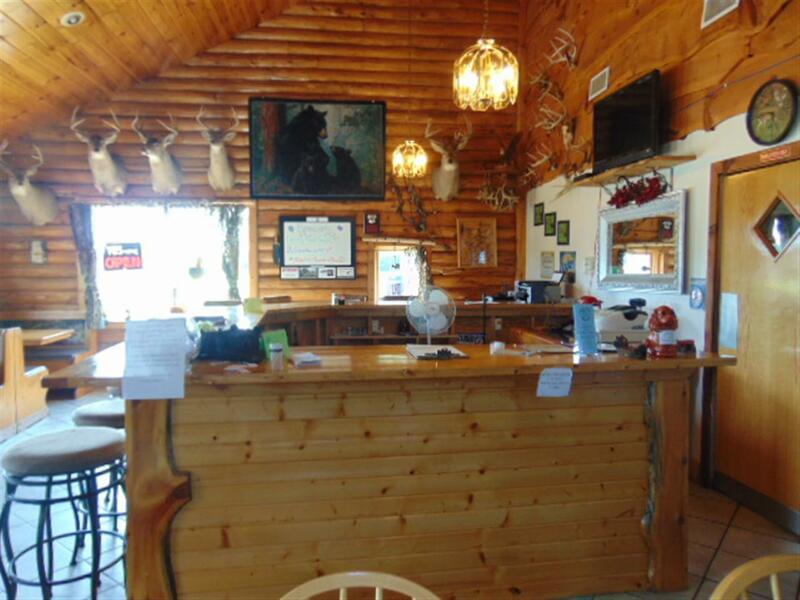 Located on a busy Hwy 32/64 located in Mountain. 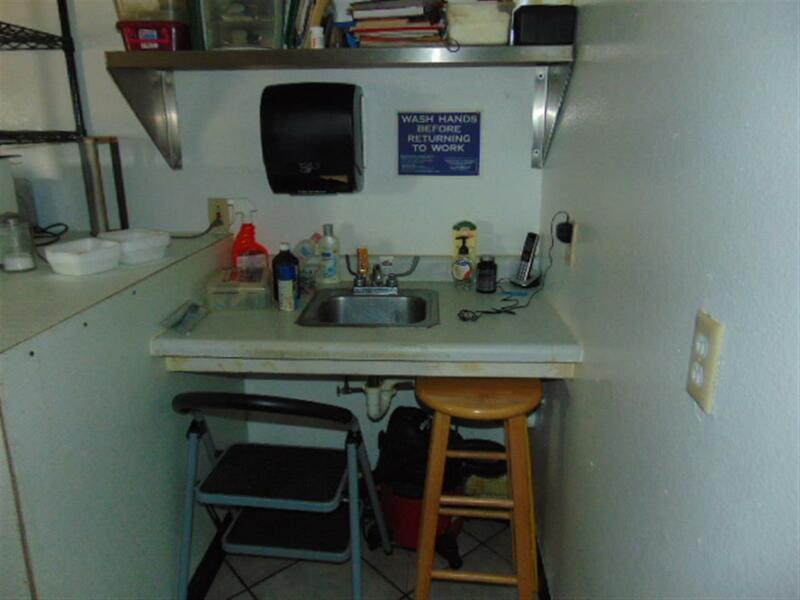 Includes 2 Bedroom 1 Bath home,4 unit Motel plus Shower room with plenty of parking. 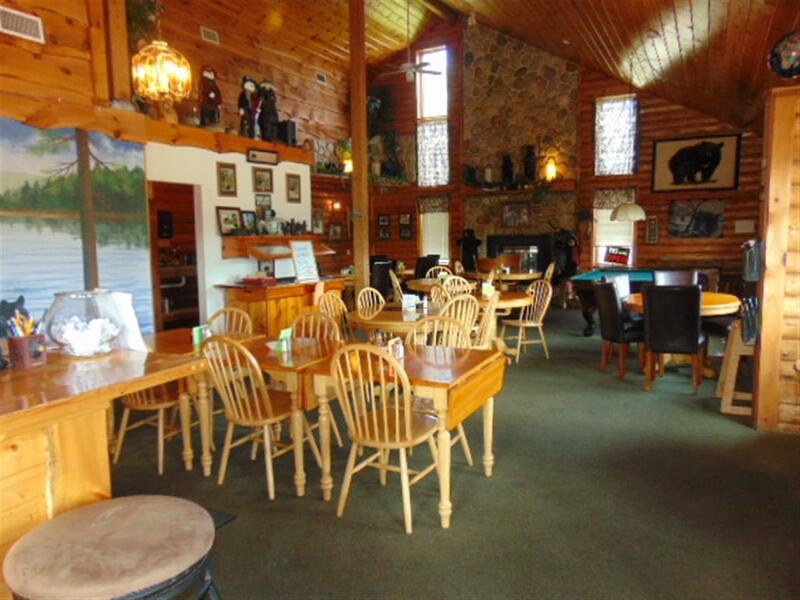 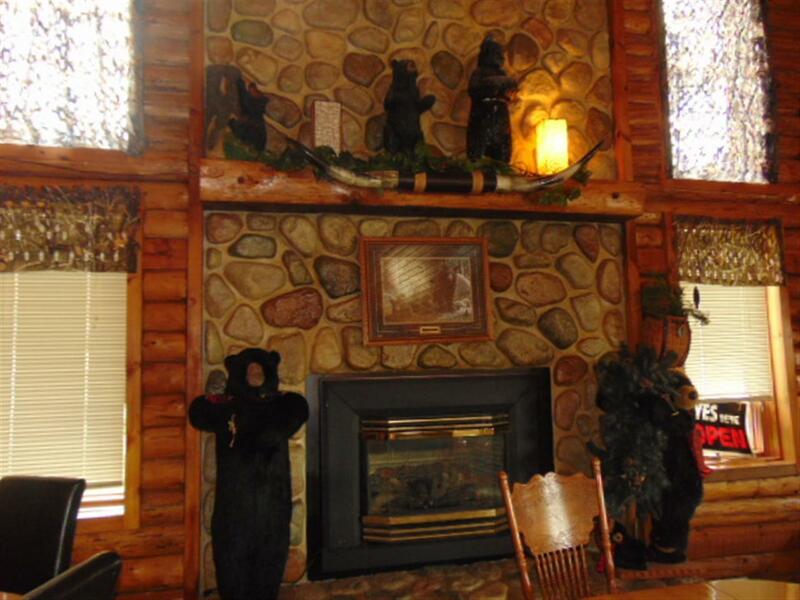 There is also a Log building used for a gift shop, full restaurant with large stone fireplace sitting for 50. 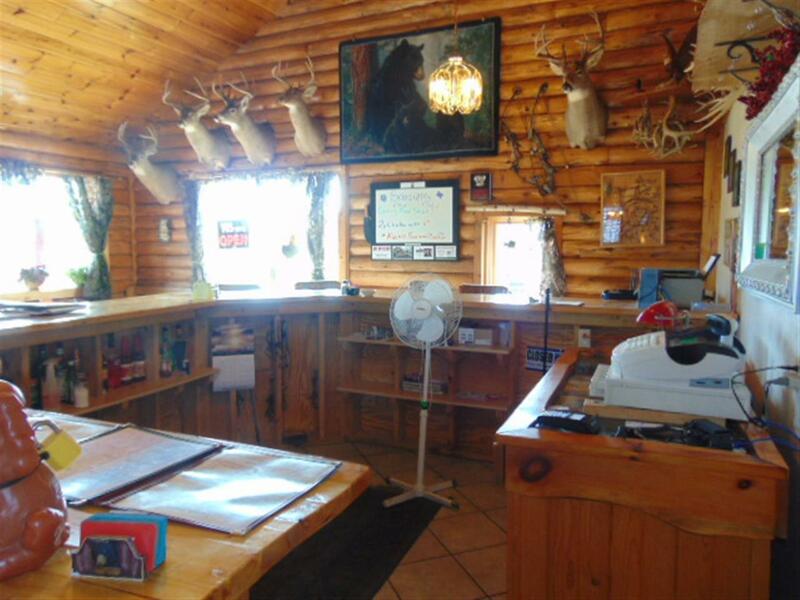 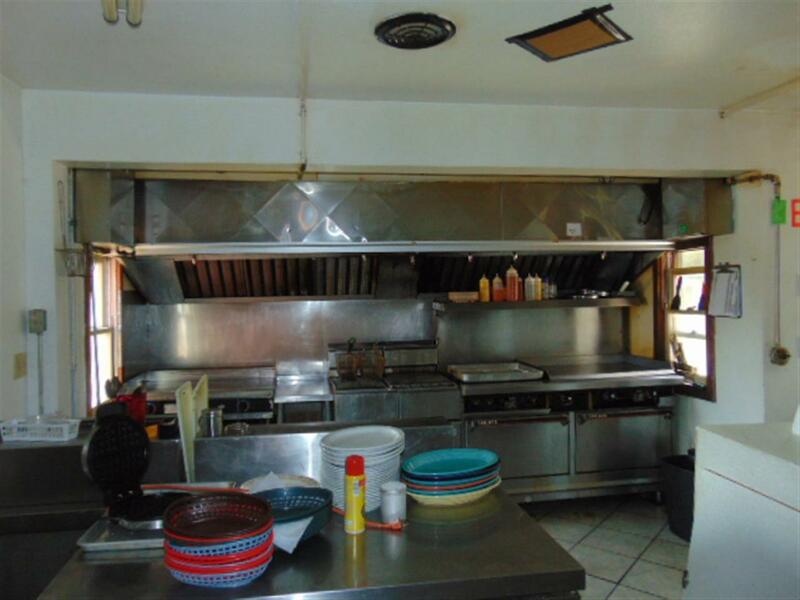 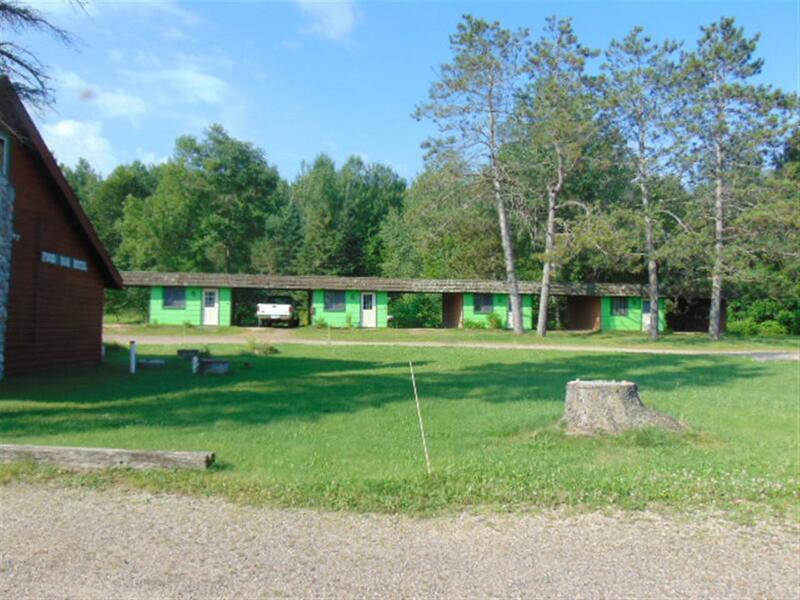 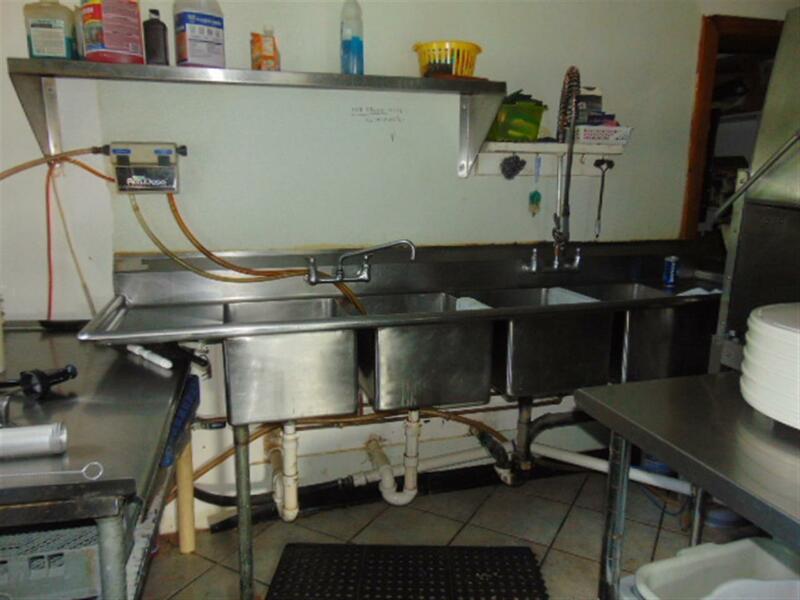 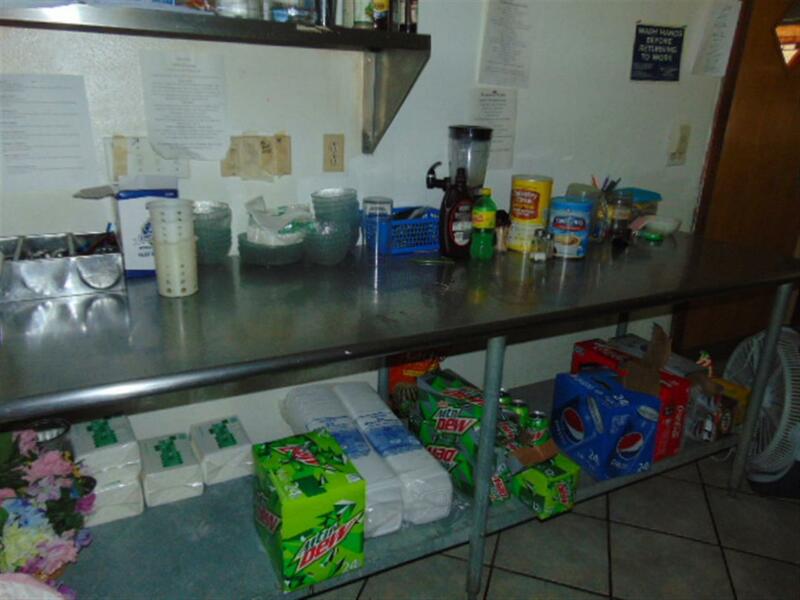 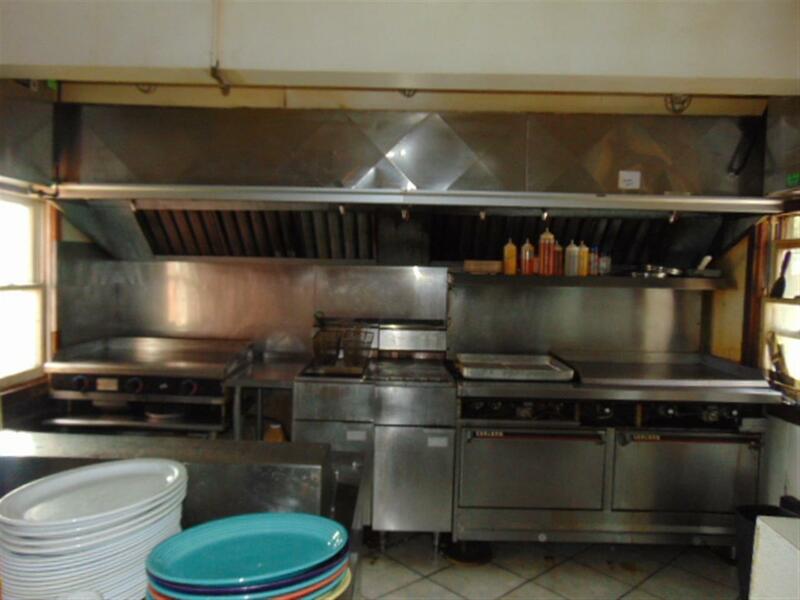 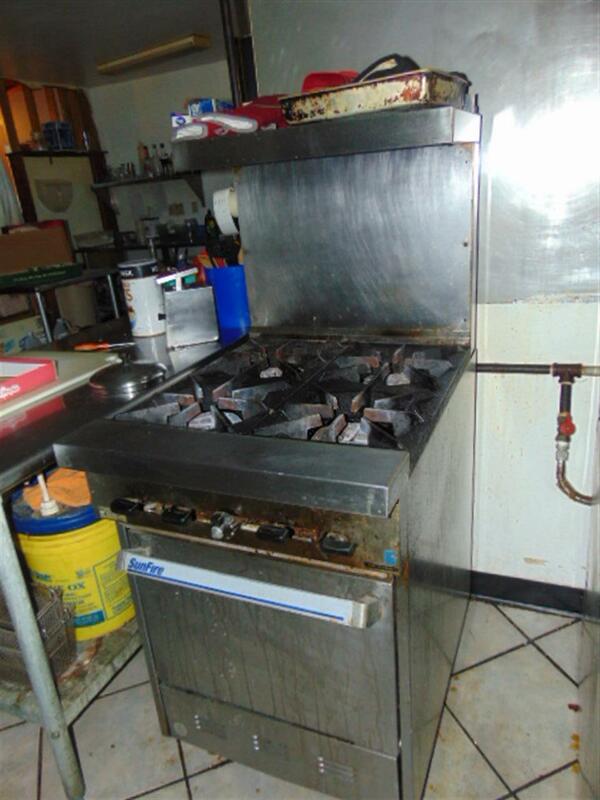 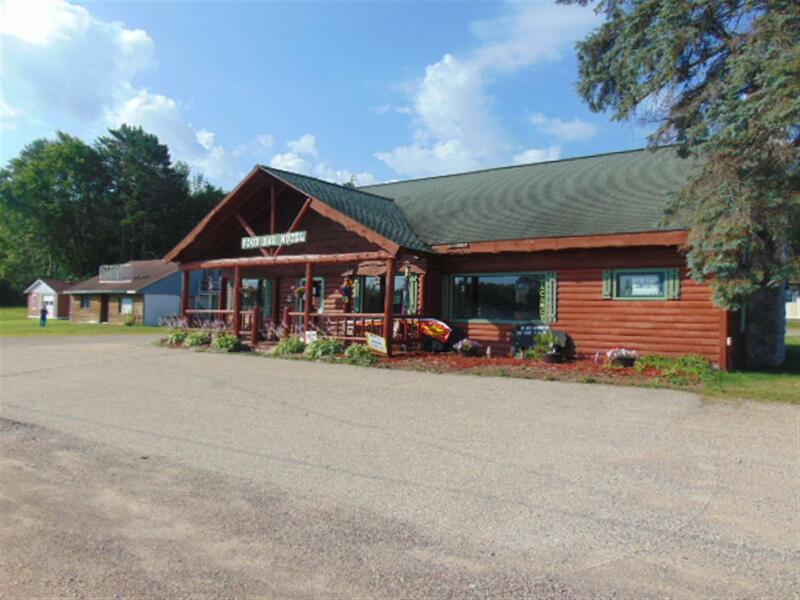 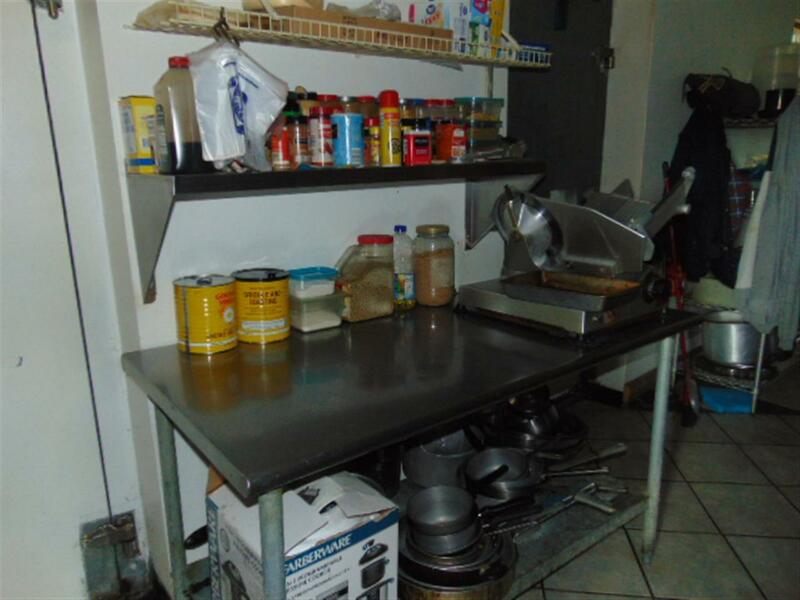 Large restroom, Large kitchen all equipped for cooking all meals, all located on 6.5 acres with plenty of parking. 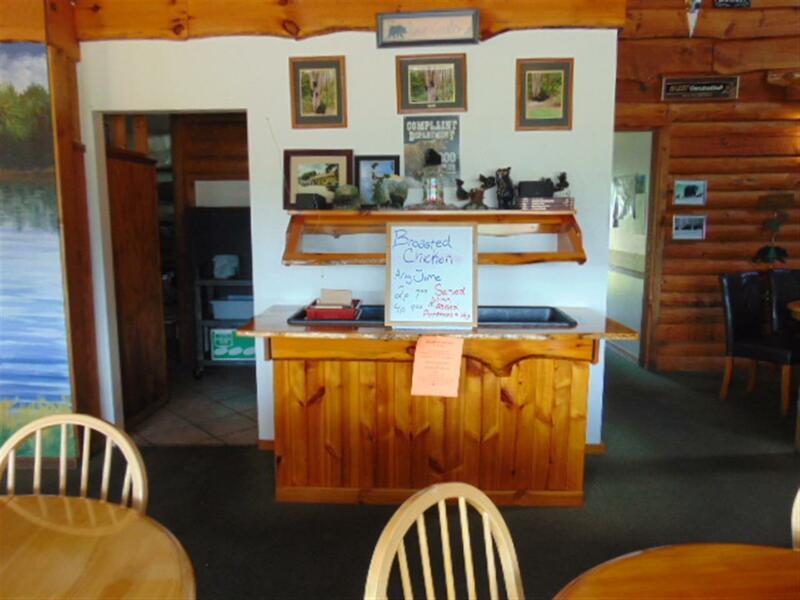 Just bring your ideas and move in and start your new business. 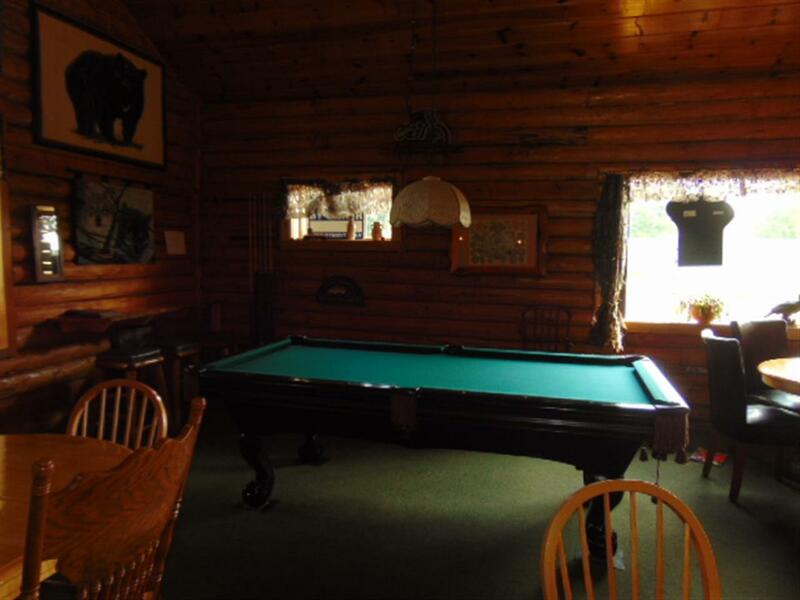 Don't Let This One Slip By! 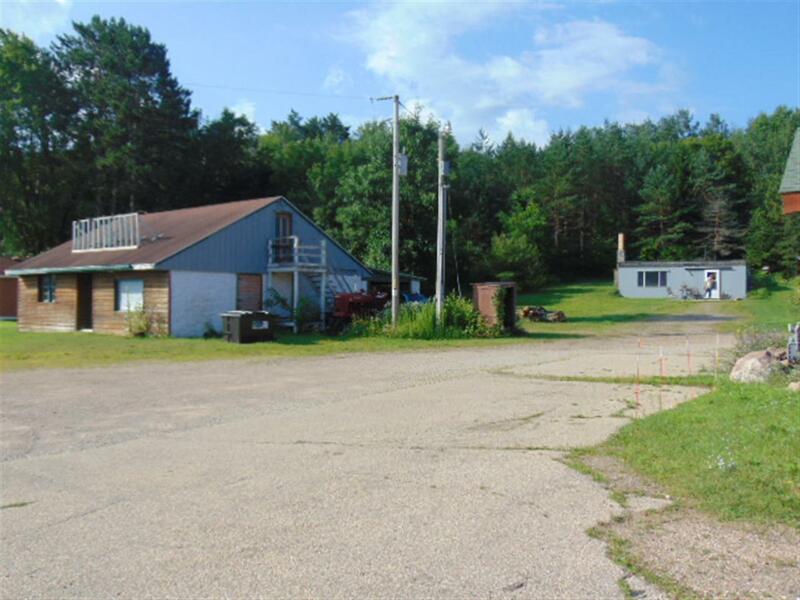 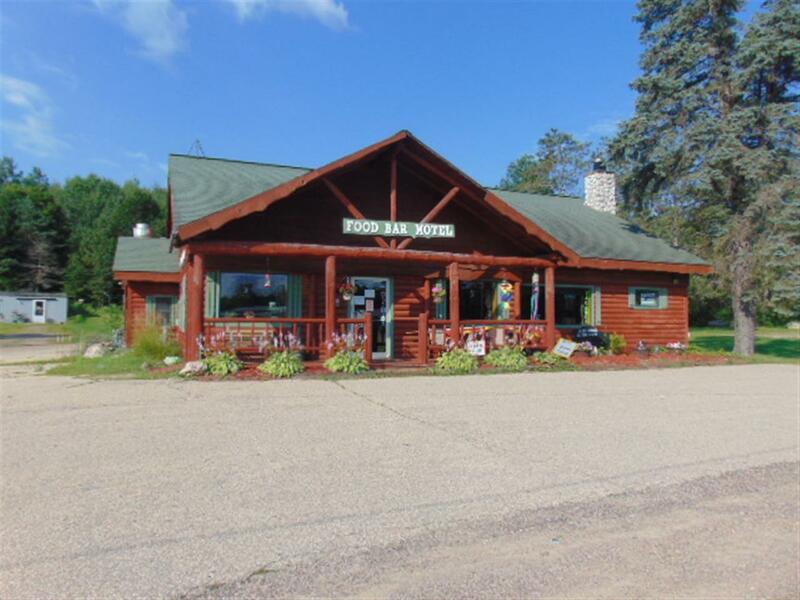 Directions: Hwy 32 North To Mountain Wi property on the Left by sign & fire number. 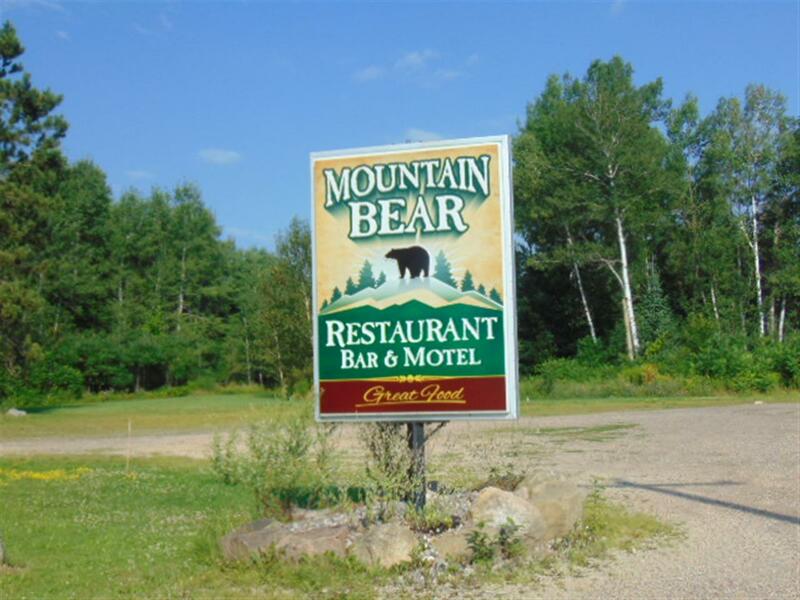 Miscellaneous: Roof Sign; Pole Sign; Fixtures; License Included; Rest Rooms; 220 Volt Power; Inside Storage; Outside Storage; Living Space Avail.